Having played most BTV venues and toured extensively, Halloran (guitar, vocals), Sean Hood (bass, vocals) and Alex Decato (drums) have stepped confidently and cohesively into their mellow-fi stride on their latest album, HS. 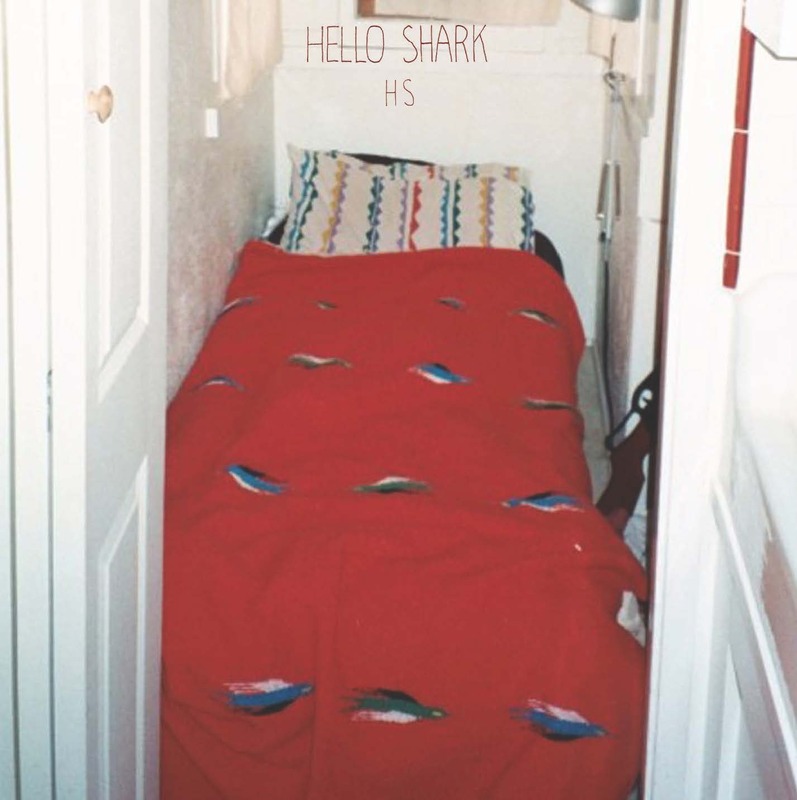 Reminiscent of Pavement and Modest Mouse’s The Lonesome Crowded West, Hello Shark is a stylistically sparse ensemble. Like garage bands of the 1990s, they blend understated instrumentation into comprehensive soundscapes. Halloran’s intentionally elongated syllables and wavering off-key vocals have the same déjà vu-inducing qualities as oversaturated, faux-vintage, hipstamatic photos. In the fine tradition of low-budget independent music, these latest cuts from Hello Shark sound as if they were recorded at grandma’s house. Everything sounds dirty, fuzzy and distorted in a warm and relatively unadulterated way. It should come as no surprise that the band lacks a polished, professional sound. Still, Halloran’s songs are sincere and endearing. Like a Frank O’Hara poem, his verses stumble colorfully through ordinary youthful scenarios of heartbreak and wasted days: “I thought that me and you were about the same / about the same as black and navy blue, kayaks and canoes.” His lyrics are simultaneously adorable and acutely introspective. Reminiscing about joyrides with friends, rooftop hangouts, boxes of wine, psychedelic sunsets, ironic T-shirts and being broke, Halloran becomes the cartographer of nostalgic treasure map. Though HS has its share of aggressive drums and biting guitar feedback, its sentimentality dominates like a comforting embrace. When listening to this album — described by Hello Shark’s label, Burst & Bloom Records, as “quirky, endearing and disarming” — be prepared for a good snuggle, even if you’re just hugging your own knees.